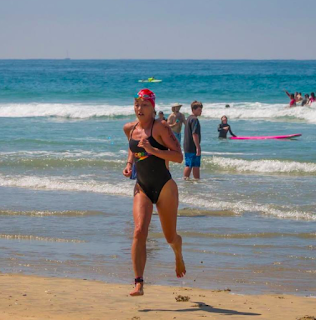 Up and down the Southern California coast they go, spending their weekends racing from Oceanside to Redondo Beach and many beaches in between. 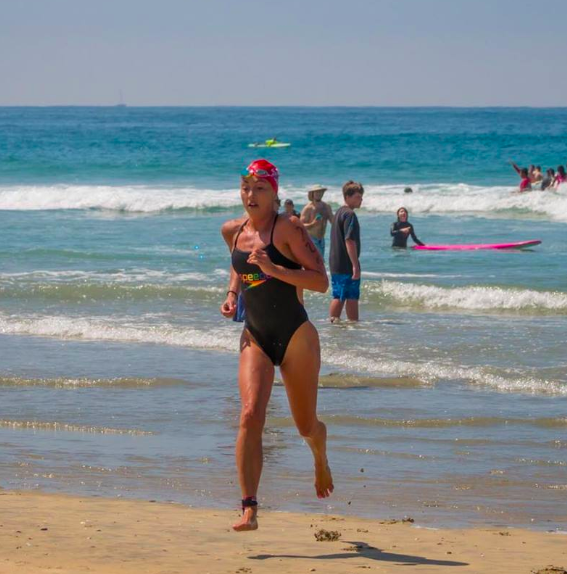 Lexie Kelly and Ryan Bullock won the Newport Pier-2-Pier Swim, a 2-mile ocean swim between Balboa Pier and Newport Pier in Newport Beach, California on July 14th. Kelly recalled the traditional onshore start, "The Newport Pier-to-Pier started off with a large set [of waves] which created some problems for people at the start." But by the time she finished, the shorebreak was minimal.